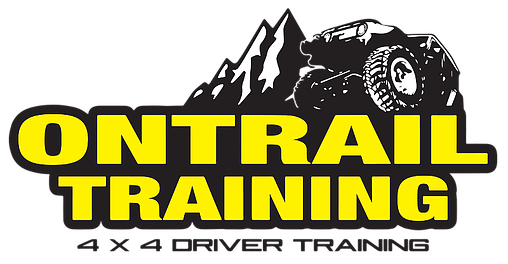 We would like to welcome On Trail Training as our newest business sponsor! On Trail Training was founded by Matt Balazs, who has over a decade of experience as a professional off-road guide in the Colorado High Country. Matt recognized a need for qualified driving and recovery instruction and that is how On Trail Training was born. Located in the front range of Colorado, On Trail Training offers classes for anyone with an interest in traveling off road in a full-size vehicle. Specializing in teaching Clubs, Industrial, Emergency Services, Individuals, and Nonprofit organizations we can custom design a course for your specific needs. Click HERE for the website. (International 4 Wheel Drive Trainers Association) all of our instructors have been trained and certified by the best instructors in the world. With less than 100 Trainers worldwide, the I4WDTA holds a very high standard with a weeklong certification process that typically less than a third of applicants pass. With On Trail Training you can be assured the highest quality instruction with no opinions, just fact. Newer PostYour Help is Needed! Older PostNew Business Sponsor Announcement!